Doc’s Motorcycle Gear will blow your mind away! 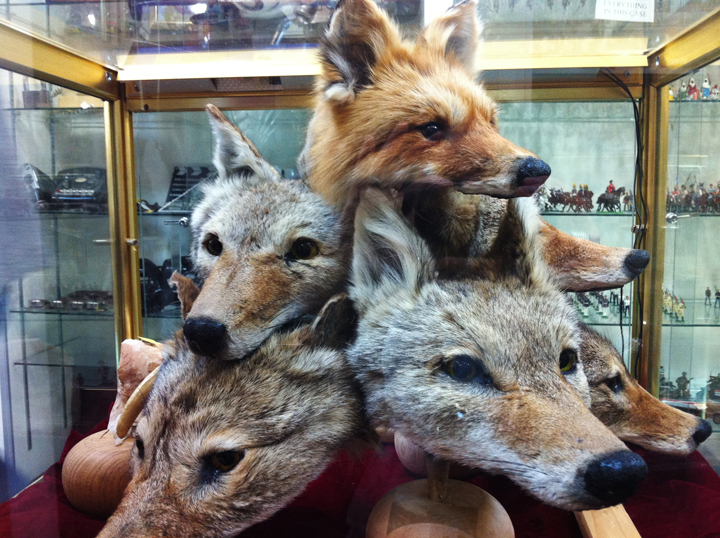 Have you ever watched the show Oddities and wondered if we have something similar in Toronto? Well we do…. kind of. The shop is called Doc’s Motorcycle Gear and has been opened since 1969. 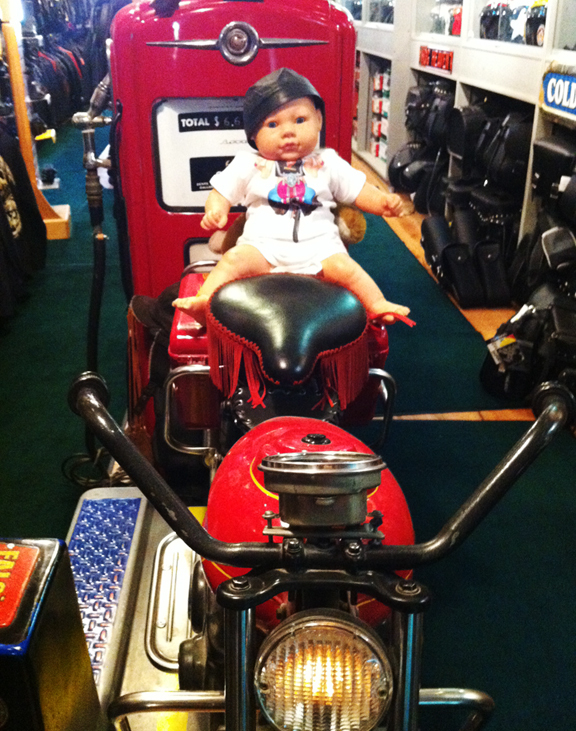 The store’s main focus is on new and vintage biker gear. However, they also have upstairs, which a lot of people miss out on because they don’t know it exists! You can easily spend more than an hour in that store looking through everything from taxidermy and real human/animal skulls to retro phones/radios, rocks, vintage pins, toys, and other collectables! 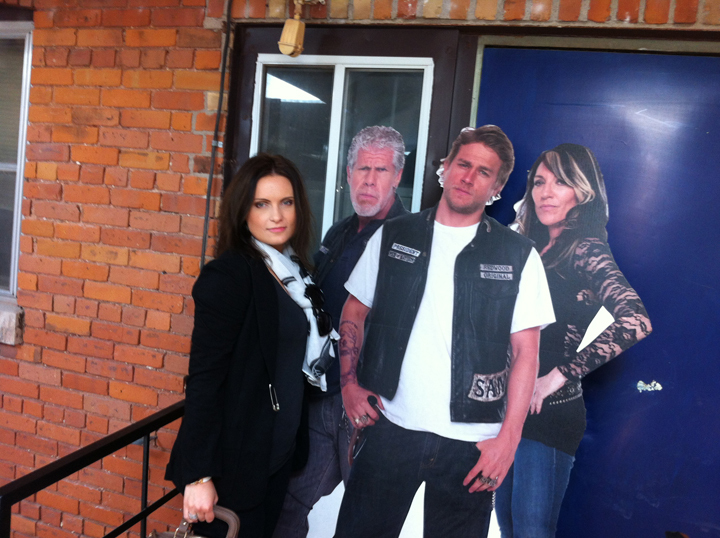 Sons of Anarchy fans – it’s the place for you to be! The Occult Shop will cast a spell on you! Have you ever wondered about witchcraft, paganism, tarot, crystals, astrology, the spiritual or psychic world? If yes, then the Occult Shop is just the place for you! It was very nostalgic for me walking into the Occult Shop. It brought back many memories, as I used to visit that place rather frequently when it was located on Vaughan Road. The shop’s new home is now 1373 Bathurst Street, just south of St. Clair. The days of Blockbuster and Rogers Video have come and gone but that doesn’t mean that the local institution of the video store is dead. In fact far from it. Just like LPs have maintained an underground market and niche amongst collectors, the well stocked catalogue of Toronto’s best video stores will continue to thrive. You may have recently read my top 10 horror movies. Well most of them were rented from Queen Video. I have had a membership for years and it is my number one go to place in the city. Not only do they have what I am looking for, they actually have one of North America largest selection of titles and are consistently rated the best in the city.